For its most recent annual update on how Washington state invests surplus funds of more than 500 local governments, the Office of the State Treasurer (OST) has earned a Certificate of Achievement for Excellence in Financial Reporting. The honor was granted earlier this month by the Government Finance Officers Association of the United States and Canada, for OST’s Fiscal Year 2016 Comprehensive Annual Financial Report (CAFR) on Washington’s Local Government Investment Pool (LGIP). State Treasurer Duane Davidson hailed the honor, and said it reflects the diligence and professionalism of OST’s staff. The association’s criteria for awarding the certificate emphasize “the spirit of transparency and full disclosure,” and recognizing “individual governments that succeed in achieving that goal.” The awards are granted after review by select association staff and a special panel of public sector finance experts, other finance professionals, independent auditors, and academics. The OST report shows that the state’s LGIP had an average balance invested during FY 2016 of $10.5 billion. It yielded net investment income of $33.8 million. That was $27 million, or five-fold more than what had been expected under the industry-standard benchmark. 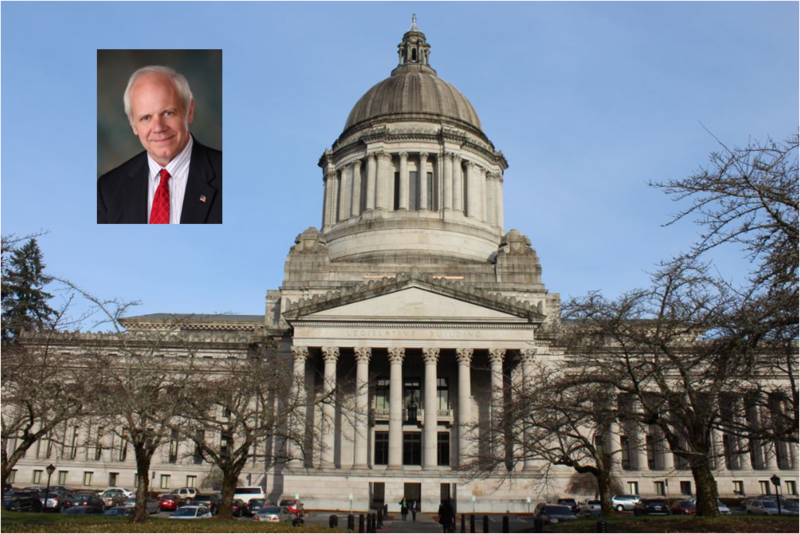 Washington state lawmakers created the LGIP in 1986 so that eligible government taxing bodies could invest their temporary cash surpluses at scale, to earn a competitive rate of return while still maintaining 100 percent liquidity. Currently, more than 530 local governments invest in Washington’s LGIP. They include all 39 counties, 234 towns and cities, 160 special taxing districts, 30 community colleges and universities, seven state agencies, and 24 others. Sports betting: Would it hurt or help Washington’s horse-racing industry?